I can't believe Easter is less than a week away! Maybe it's because it's still not feeling at all spring-like here, but it seems to have just snuck up on me. 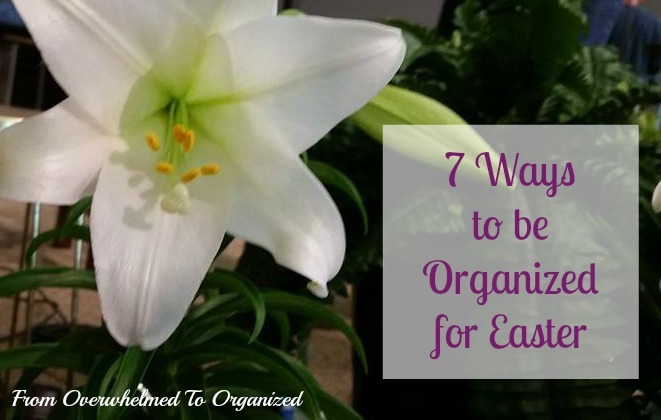 If you're like me and need to get organized for Easter quickly, then these tips will help you prepare so you can enjoy the day with your family and friends. I'm thankful that I'm not hosting an Easter dinner here, but for the sake of this post, I'll assume many of you are. You can skip steps 1, 2, and 5 if you're celebrating Easter somewhere else. Oh and since this isn't a craft blog or a decorating blog, I don't have posts to share to help you in those areas. So I'm sharing some pics throughout this post from some of my blogging friends who specialize in these areas :) Click the links below the pictures to get more details. You may not have time to do a really deep clean in just a few days, but at least do a thorough clean of the areas your guests will be spending time - living room, family room, dining room, kitchen, bathrooms, etc. If you have enough time (or your guests will potentially be in other areas of your home - for example if you have kids and you'll be having nieces/nephews that will play in their rooms), then clean them too. Don't get overly stressed about cleaning though... your guests are there to celebrate Easter with you, not judge you for how clean your home is (or isn't). Often an Easter meal is almost as big as a Christmas dinner (although if you can simplify it I highly recommend it!). Whether it's an Easter brunch or a dinner, the planning process is the same. I wrote a lot of tips for planning a holiday meal at Christmas and they apply for Easter meals too. Here's a quick summary. For more details on each tip, read that Christmas meal prep post (just ignore the Christmas pictures!). 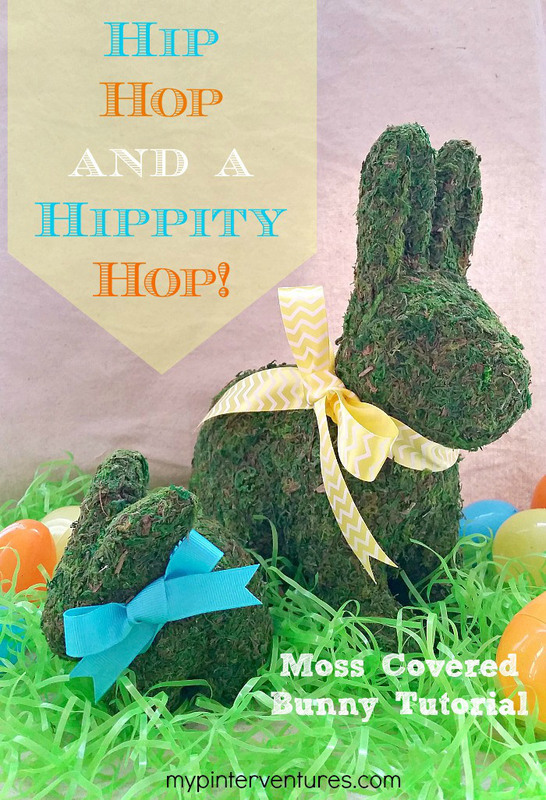 As with everything in our lives, we've been simplifying gifts and treats at Easter. The bunny isn't as extravagant as he used to be :) For years, many little things that were hidden in plastic eggs just became clutter after a week or two. And then I'd have to fight with my kids to purge it later. Each year we've cut back the number of little trinkets (and the number of eggs hidden) and my kids have never noticed or questioned it. We aim for mostly consumable things now. Of course we have some chocolate eggs, candy eggs, Peeps, jelly beans, etc (although we've been cutting the sticky things back as well - my son has braces and my daughter has weak teeth and is more susceptible to cavities!). And for more clutter-free gift ideas, check out my Great Gift Ideas board on Pinterest! Well, as early as you can... since it's less than a week away! With your list of groceries and gifts in hand, shop as early as you can. As soon as you come home with your purchases, you can wrap your gifts or create your baskets or prepare your plastic eggs for an Easter egg hunt. It's amazing how long those things can take! Plus you won't have to fight the crowds at the mall or the grocery store on a long weekend. That gives you more time to relax and enjoy your friends and family on Easter weekend! For a really organized Easter egg hunt, you can use a different coloured egg for each child. Then fill them with appropriate items for that child. My parents have done this for the last several years for the grandkids and it takes away the competitive nature that Easter egg hunts can take on (you know the grab-as-many-as-you-can kinds of hunts!). We even had cousins helping each other find their eggs, which is much more fun than breaking up fights over them. 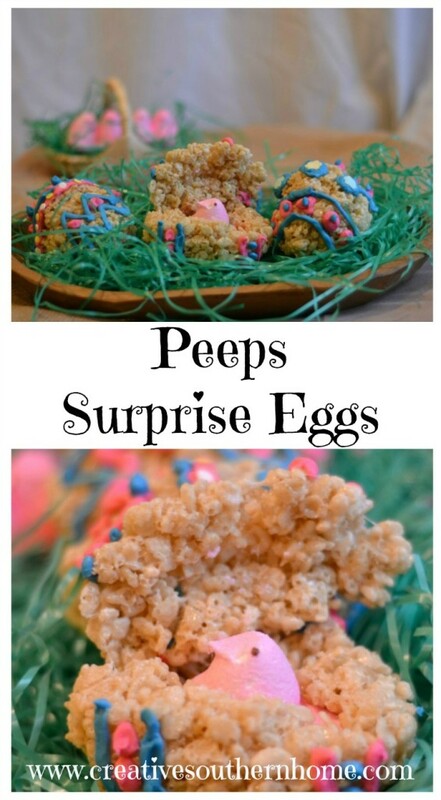 Plus, you can be strategic in where you hide the eggs for various age levels. There are lots of things you can do before your guests arrive. And the more you do in advance, the more you'll be able to spend time with your guests on Easter, instead of being overwhelmed in your kitchen. 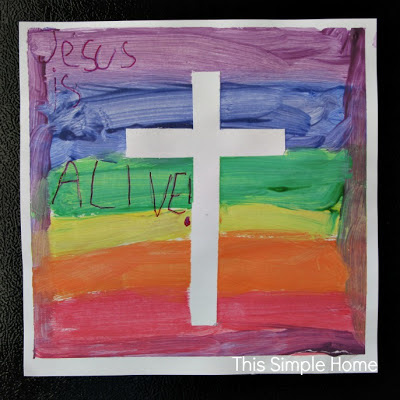 If you've got everything as prepared as you can, and you have some time to spare, you can decorate your home for Easter. 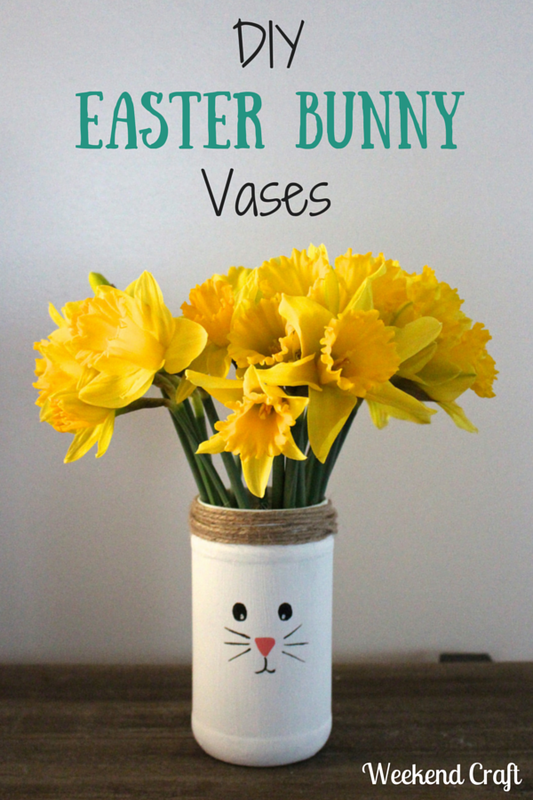 If you've got a crafty family you can even plan some simple Easter crafts to make at your Easter gathering. 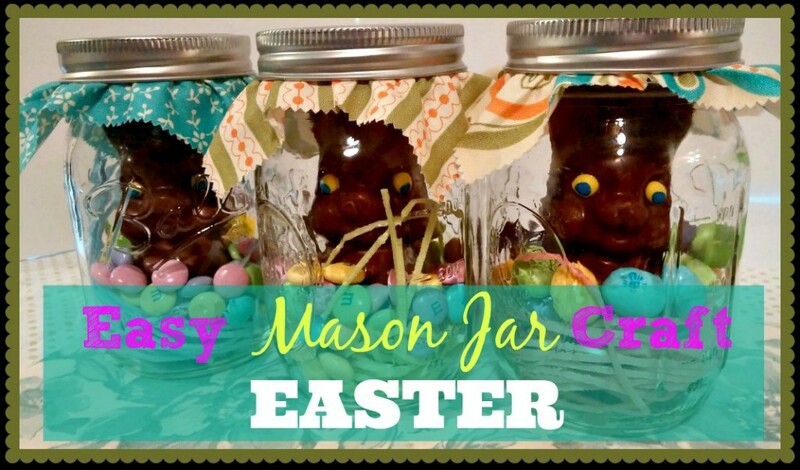 Here are a few of my favourite Easter decorations and crafts (in addition to the ones scattered throughout this post). 7. Relax and Enjoy Your Easter! Whether you celebrate Easter because of the bunny or Jesus, have a special day with your family and friends. And if you've organized and prepared in advance, you should be able to do that! I hope these tips help you this week as you prepare for Easter! May it be a special time with friends and family. 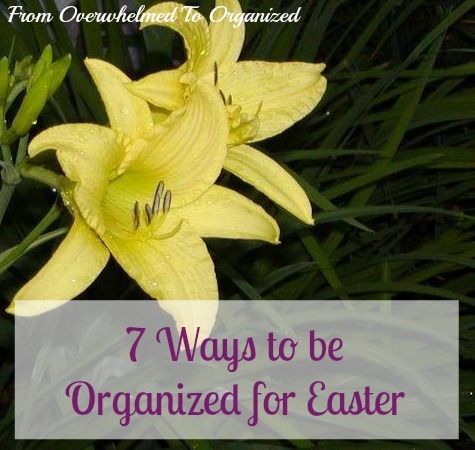 How do you organize for Easter? Do you host an Easter meal or go to someone else's home? What's your favourite part of Easter? Spring has been slow getting here also. 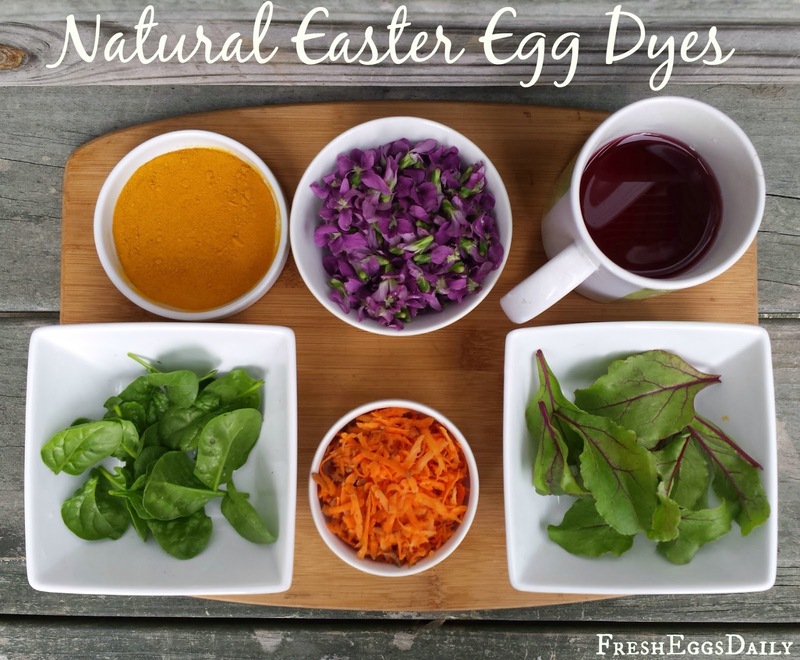 I love all your great tips to get ready for Easter. We usually have a very simple Easter dinner after church. Our grandchildren are too old for Easter egg hunts like we used to do so it will turn into a very laid back afternoon for us. We eat at his dad's house. I just need to bring a side dish. We color eggs and that's about it. I don't go over the top on this holiday. Thanks for including my mom's pretty yellow lily photo in your post! 7 Steps to Get Organized for Spring!